Accounting is an important function of any business. Financial reporting and analysis provide important insights for future decision-making. So it is important to check few thing while outsourcing accounting and bookkeeping. 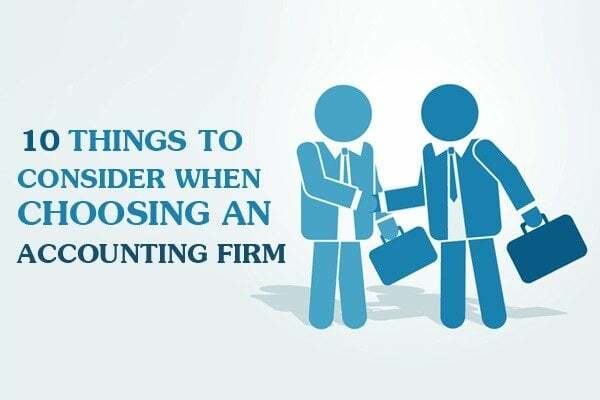 Here are the important points in the form of an infographic that you should check before hiring an accounting firm.